It’s no secret that we love an adventure and this spring was full of them. As you know, we have been working with Piri Allergy to show that life is just better when lived outdoors and wow have we been pushed out of our comfort zones. 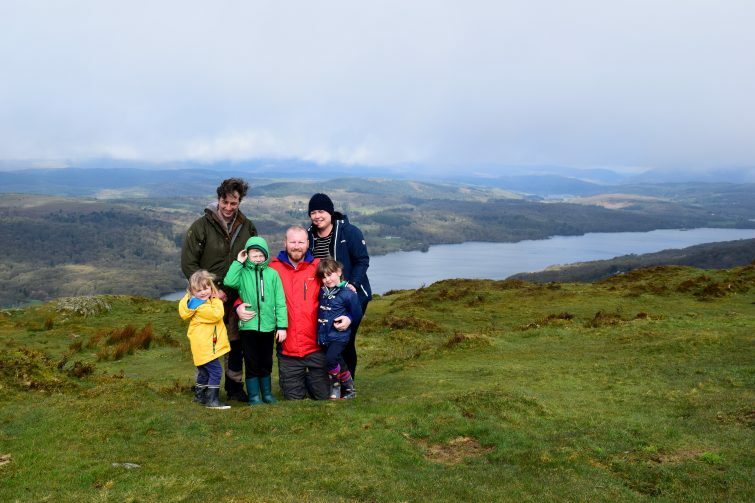 From “Wild Living” in the Lake District to a city cycling tour or high up tree top fun at Go Ape – we’ve certainly had an action packed couple of months. One of the things I’ve loved most about working on this campaign is that it has made us do things we would never have normally done – yes we’d have probably gone to Go Ape or to Smithills Farm but I don’t think we’d have braved a family bike ride (not least because we wouldn’t have had the equipment) and we certainly wouldn’t have chosen to spend a week “Wild Living” in the Lake District – it just wouldn’t have even occurred to us. Dave and I were both terrified apprehensive about our trip to Woodsmoke – we’d never camped before, we were going to be staying in a hut in the woods for a week without a toilet, or a shower, or electricity. We didn’t know how the kids would take to it, if we would sleep or even if we’d like Boss Ben! But, as you all know, it was a real game changer of a trip for us and we absolutely loved it. 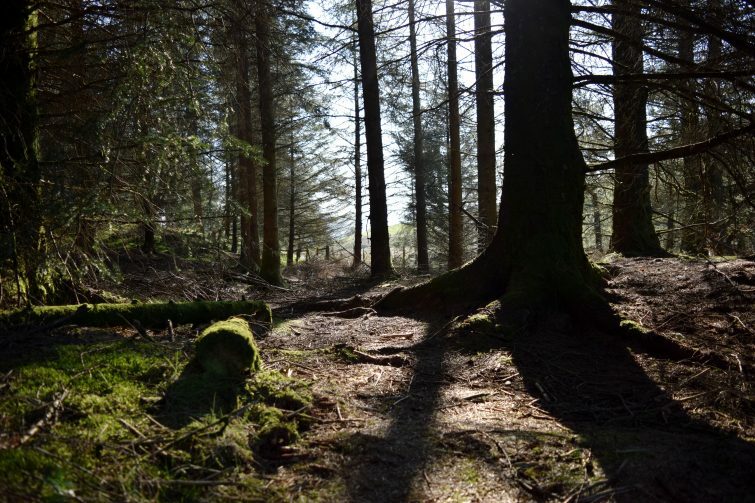 Being outdoors for a week meant that if anything we actually slept better than we do normally thanks to all the fresh air, exercise and the lack of artificial light. We spent quality time together without the distractions of mobile phones, tablets or household chores. We worked as a team and discovered that we were all far more resilient than we thought. Our Woodsmoke experience was relentless and exhausting but in the best possible way. 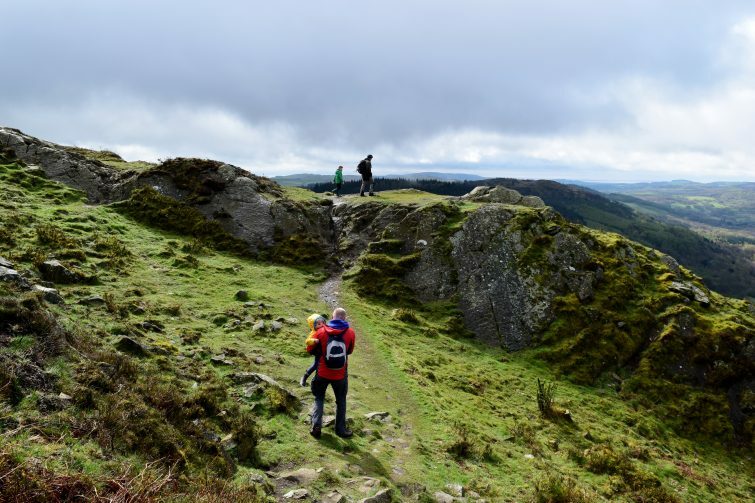 Our Bank Holiday adventures – whilst not quite so intense, were still challenging. 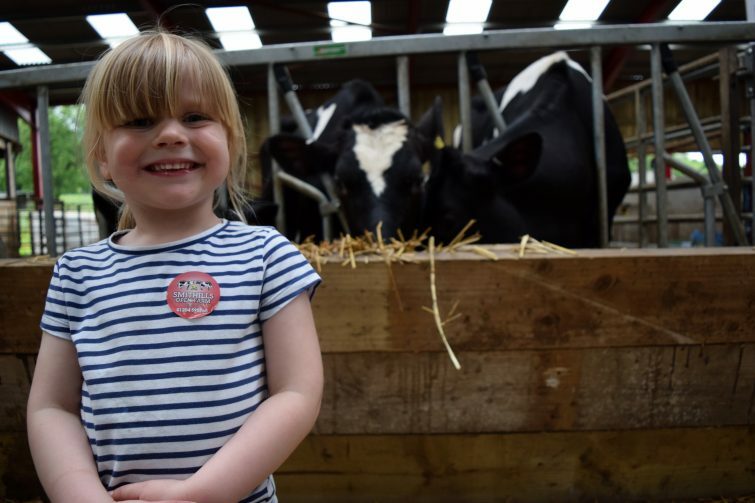 Our trip to Smithills Farm saw Amy overcome her nerves and stroke her beloved cows for the first time. 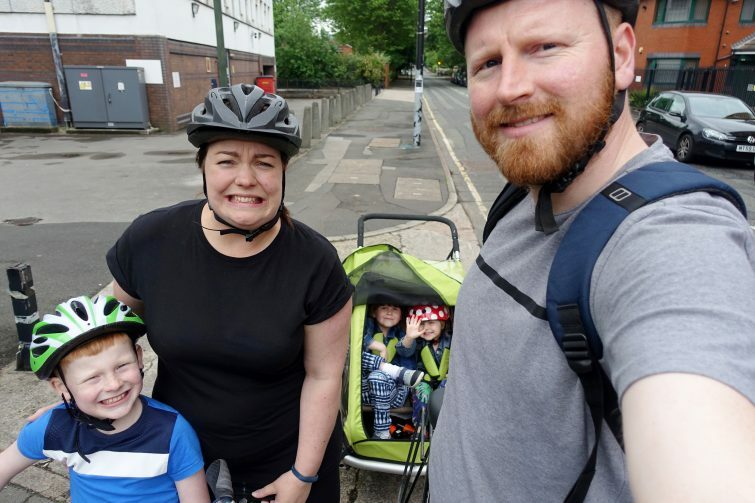 Our cycling tour of Manchester turned out to be considerably more of an endurance test than we had planned – but we survived and we had a great time. And Go Ape? Amy proved she had more guts than we could have ever imagined by going down the zipwire when her big sister wouldn’t do it and Chloe dug deep to take the plunge and jump off the platform onto the zipwire making us so proud of her. 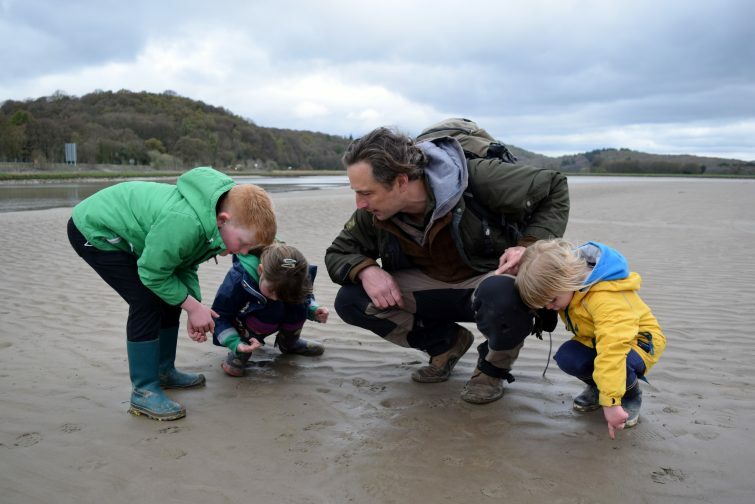 Getting outdoors with Piri Allergy this spring has taught us that our children are braver and bolder than we ever thought. We’ve learned how to tie knots, track animals, cook salmon on an open fire and even poo in a hole! We’ve laughed, we’ve cried and we talked about anything and everything. Getting outside together has given us so many new experiences, opened doors to things we never would have tried and we’ve made some incredible memories together in the process. None of this would have happened if we had been sat at home with the windows shut avoiding pollen all summer . . .
As the pollen has spiked through this week’s heatwave Ben’s hayfever in particular has hit him hard but there’s no way he’s going to let it get in the way of him enjoying his summer and with the help of the Piri Allergy range we will both carry on spending as much time as we can outdoors – feeling the sunshine on our skin and living our lives! The Big Feastival 2018 – Sort of! It’s lots of fun! Ben’s super keen to go back and trying the harder course when he’s a bit taller! Wow you have definitely been brave! Not sure I would be a fan of the week in the wild, we’ve been camping many a time and it takes until day 2 before I’m dying to go home for a shower haha. Well done to all of you for getting out there! I think it will make our campsites this summer feel like sheer luxury! I’ve loved reading all of the adventures you’ve had this year. Go Ape can be quite daunting for some children, my daughter refused to try it on her first attempt but on our last holiday she went on a 200 metre zipwire over the beach!! It sounds like you have been having a great time and trying so many new things! 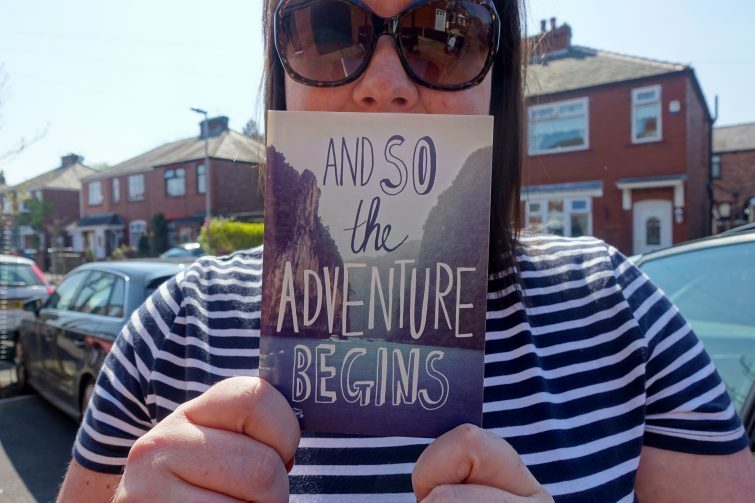 Looks like you had some pretty awesome adventures…in fact, I am quite jealous!!! Actually, I did Go Ape18 months back and would love to take my little on on the junior course at some point. 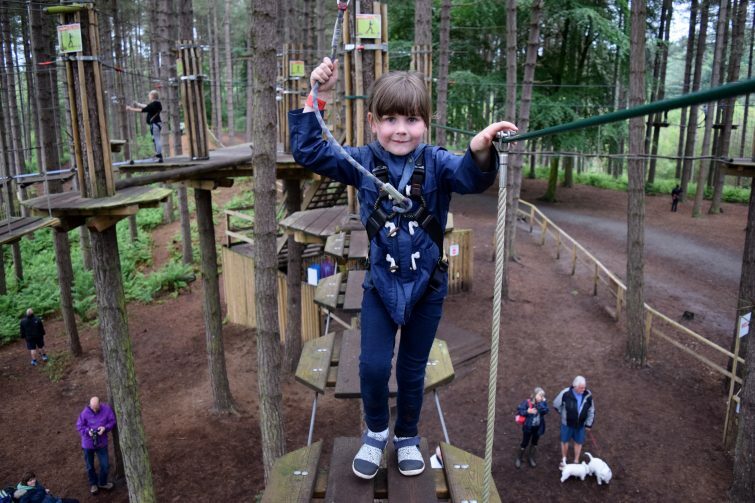 We can’t wait to visit Go Ape, but my eldest has just turned 3. But we love being outdoors in any form! The Woodsmoke experience sounds amazing, scary but amazing! I don’t think we would be brave enough to try it but it sounds really fun and rewarding. Ooh how exciting! Not quite sure how I’d manage at Woodsmoke but definitely sounds like a great experience!! What an interesting holiday. I’d never had considered doing something like this, but actually I think we would all enjoy going back to basics for a week. I’m glad you all had a lovely time. Wow it certainly sounds like you’ve had an amazing time on your adventures lately! I’m not sure how we’d cope with camping either! 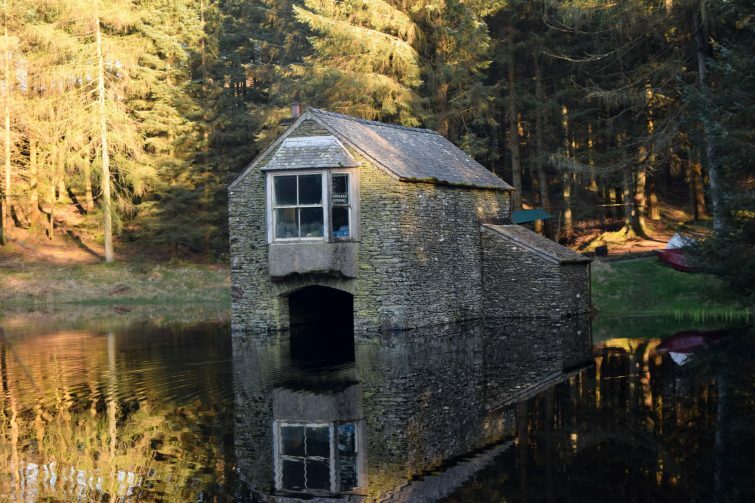 Wild living in the Lake District actually sounds like my idea of heaven! What wonderful adventures you’ve all been up to! What a magical opportunity for all of you. We used to do a lot of camping and exploring when we were kids but I haven’t done the same for my children. We tend to do Air BnB and eurocamps because it’s so affordable these days. But I now realise they are missing out on some of the adventures I had as a child. Hoping to stay in a yurt this summer. Not exactly roughing it. But tiny steps! It’s great that you have been able to go on so many adventures and not worry about hay-fever. I get it sometimes when the pollen levels go high and it’s so uncomfortable, I can barely breath.